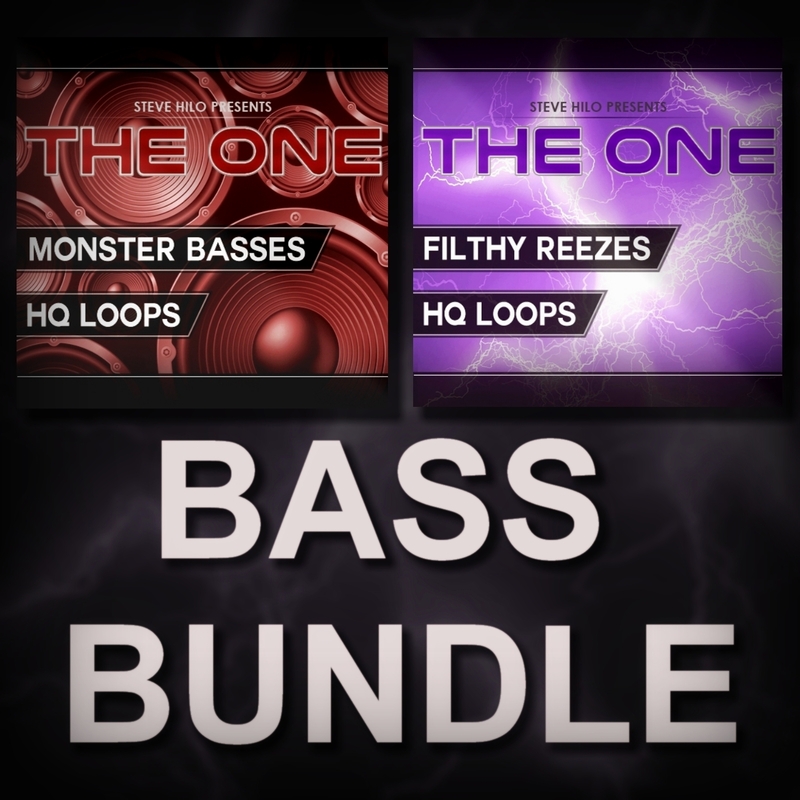 This is the Bass Bundle, a bundle consisting of “THE ONE: Filthy Reeses” and “THE ONE: Monster Basses”. This powerful bass library will take your dark bass sounds to the next level. Have a look at the demos, and feel the shivering in your body from these haunting loops.